Our family has quite a few Christmas food traditions. There’s our Christmas Eve Tourtiere, my mom’s deep fried wontons, and my sister’s who contribute to the savoury and sweet treats. My specialty is mostly the sweet things, though I have been known to do a dip or two. Creating sweet treats for the cookie tray is what I love to do the most. 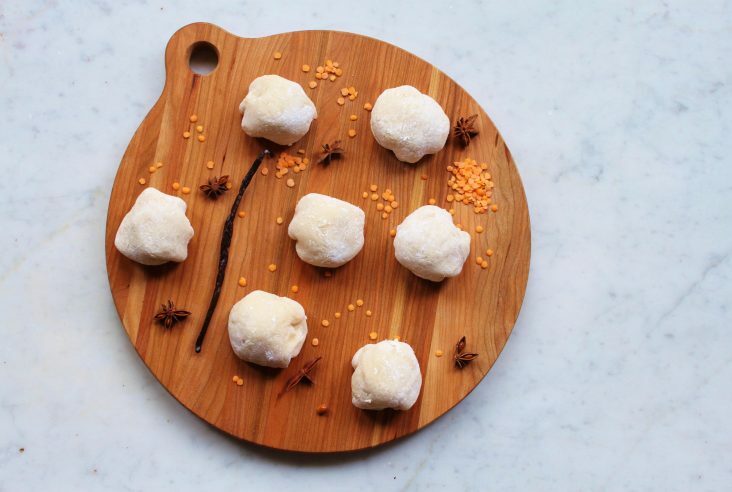 No one in my family has ever been known to turn down a sweet homemade gift. 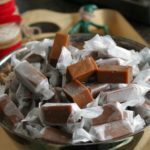 The Honey Jack Salted Caramels that I made for gifts and holiday treats last year were very popular with family and friends. So popular, that I have vowed to make caramels every year. I’m going to love trying new recipes and new flavours. This year I’m going to try a new caramels recipe that uses apple cider. 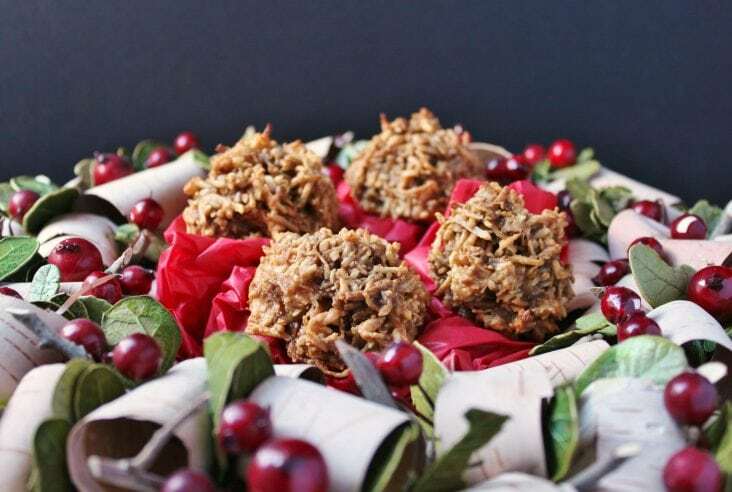 Why stick with one recipe every year when there are so many flavours to explore? This is a common thing in my kitchen, even this year’s shortbread is a new model! Making caramels is a bit like giving birth. Shocking, I know, but very true. If you have done both you will know. Both are long processes, often culminating in severe pain that you forget the moment (or soon after) you hold ‘your precious’ in your arms. I had completely forgotten last year’s pain associated with the Honey Jack Salted Caramels. 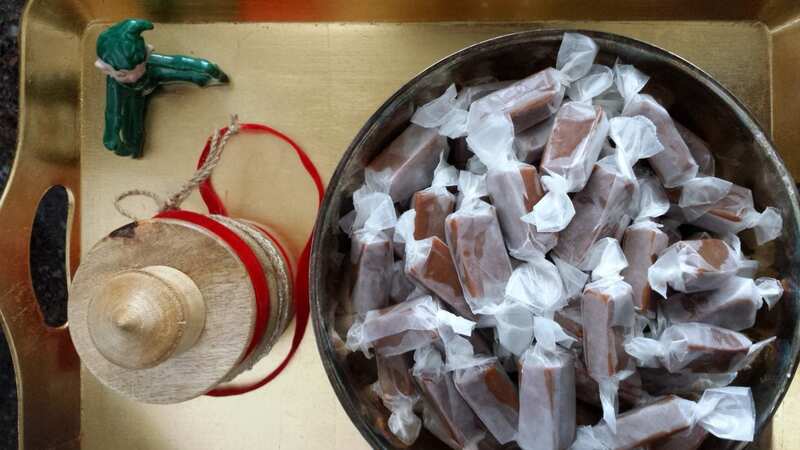 Then I started making this Apple Cider Caramels Recipe one day around noon. Then I realized that I would be stuck stirring at the stove for another 45 minutes at least. During short little breaks I managed to make multiple short sprints to the fridge to grab snacks that I could eat while stirring. I lucked out and found some lunch ham, cheese, crackers, hummus, and a mandarin to eat. I like to think that I am pretty awesome at juggling and multi-tasking but eating lunch while stirring molten hot caramel was perhaps just on the cusp of crazy. The Apple Cider Caramels Recipe can be made in either a 9 x 13 pan or 11 x 7 pan. 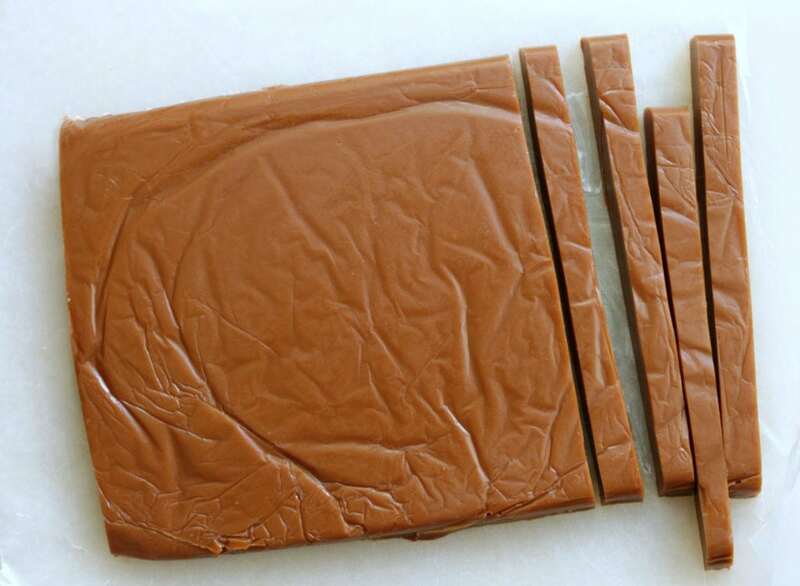 After the caramels sit overnight, they will be ready to slice and wrap in waxed paper. 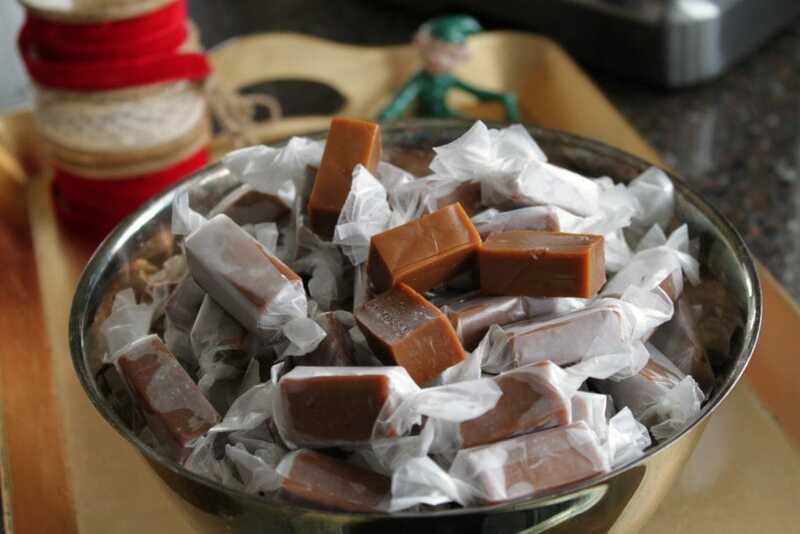 This Apple Cider Caramels Recipe makes mouthwatering sweet and sour chewy caramels. 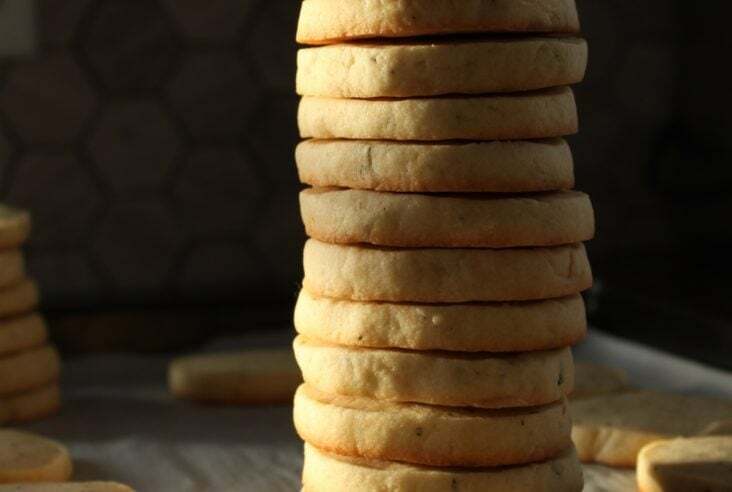 They are the perfect homemade gift to give loved ones. 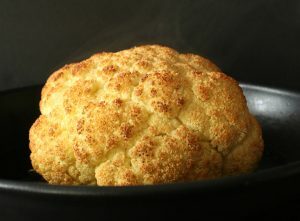 In a large saucepan, simmer the apple cider over moderate heat, stirring occasionally, until reduced to 1 cup, about 1 hour. Pour the reduced cider into a bowl. NOTE: This step took me about 3 hours but the house smelled really awesome! Line a 9-by-13-inch rimmed pan (I used a 7 x 11 inch pan) with foil and coat the foil with nonstick cooking spray. In a medium saucepan, combine the heavy cream and condensed milk and bring to a simmer over moderate heat; keep the mixture warm over low heat. In another large saucepan, combine the sugar with the reduced apple cider, corn syrup, water and salt and bring to a boil. Simmer over moderate heat until the sugar dissolves, about 5 minutes. Carefully whisk in the butter until melted. Gradually whisk in the warm cream mixture until incorporated. Cook over moderately low heat, stirring frequently, until a golden caramel forms and the temperature reaches 245° on a candy thermometer, about 45 minutes. Stir in the cinnamon, allspice and cloves and scrape the caramel into the prepared pan. Let cool completely, then refrigerate the caramel overnight. Invert the caramel onto the parchment and peel off the foil. 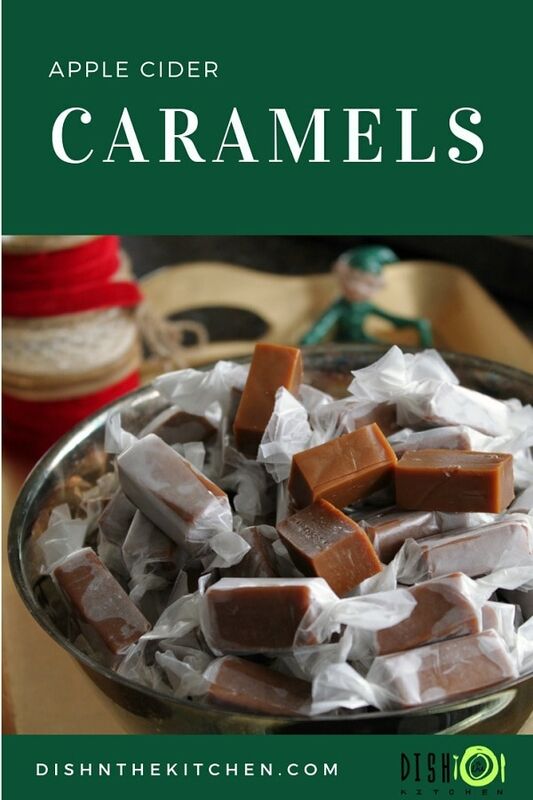 Using a sharp knife, cut the caramel as you like then wrap each caramel in a square of parchment paper or a candy wrapper. Twisting the ends to seal. Serve or pack the caramels into boxes.